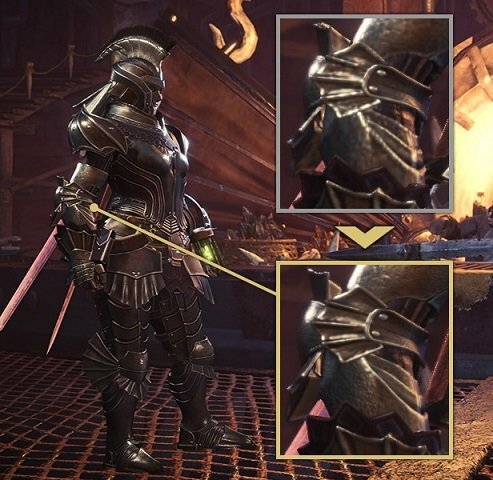 Monster Hunter: World update 5.2 will bring some new changes as well as a high-resolution texture pack for PC players. 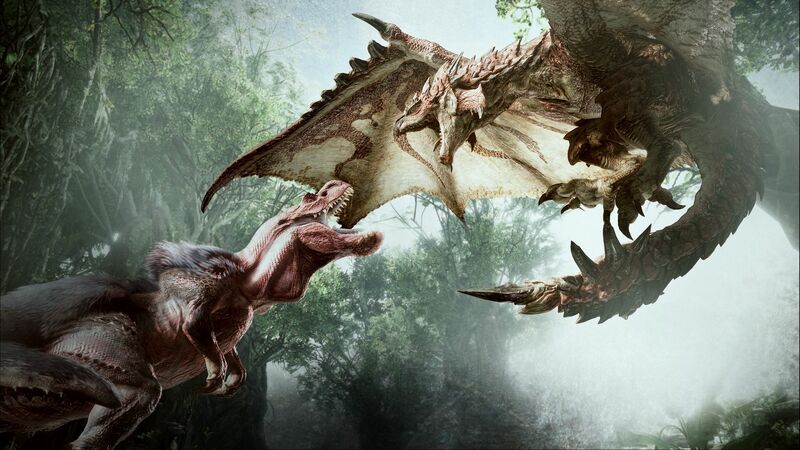 Released late last year, Monster Hunter: World continues to expand as the game prepares to welcome update 5.2, which will bring several additions to the game, as well as an HD texture pack that will be available free for PC on PC. The update, which will release on Thursday, April 4 at 00:00am UTC will enable the ability to download and install a high-resolution texture pack, which PC players can download for free on Steam. This texture pack will require an additional 40GB of free space on your harddrive, as well as 8GB of VRAM. Unfortunately, there aren’t any known requirements for the texture pack just yet, but Capcom has assured players that more information will follow at the update releases. This photo shows some of the changes players can expect when using the HD texture pack. Another important thing for players to note is that this will bring Monster Hunter: World to revision number 166925. This, according to Capcom will allow you to verify that you’re using the correct version of the game by checking the top-left corner when you launch the game in windowed mode. Knowing what revision you’re on is important because you can only matchmake with other players on the same version of the game. You can head back over to our Monster Hunter: World hub to find out more about the game, or head over to the original announcement on Steam to see more about update 5.2.